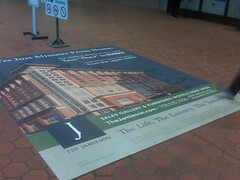 In a bit of what I think is very clever advertising, the Jamieson condo complex, located in our Carlyle neighborhood, has recently put this advertisement on the floor of the Metro station just outside of the King Street Metro. What are your thoughts? 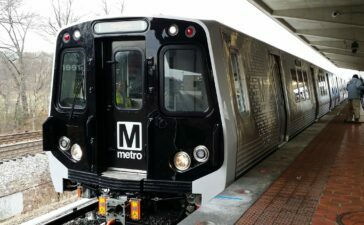 For more information about the Jamieson, visit thejamieson.com.